La Fortuna is known as the adventure capital of Costa Rica. It is a quiet town that is located about 4 miles from the Arenal Volcano. The town is small, warm and friendly. It is a great place to spend the night and your perfect jumping off point for adventure. La Fortuna has much to offer to all those thrill seekers out there. Visit the Arenal Volcano National Park and experience this area’s natural flora, fauna and diverse wildlife. Take a horseback ride through the surrounding hills or white-water raft down the Peñas Blancas, Toro and Balsa rivers. Enjoy canoeing, fishing and even kite surfing on Lake Arenal. Or hike to a waterfall, try a canopy tour or unwind in one of the area’s many wonderful hot springs. 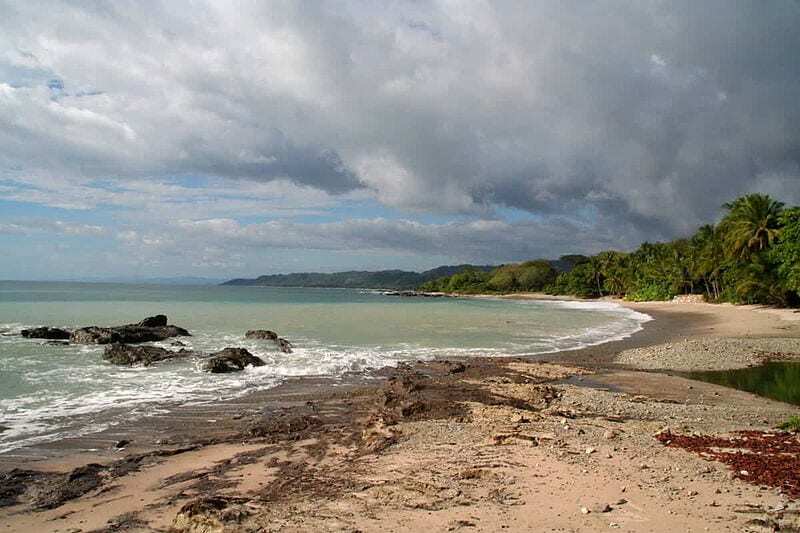 The once quiet surf villages of Mal Pais and Santa Teresa have blossomed into one of the top tourist destinations in Costa Rica. The beach landscape in this area is unforgettable as it alternates between long stretches of sand and patches of rocks. The Mal Pais/Santa Teresa area is the perfect vacation destination for sun-seekers, yogis and surf enthusiasts. from home and the perfect place to stay while you explore the area. the oldest protected parks in Costa Rica and it is a must-see spot for bird-watchers and other nature enthusiasts. Drake’s Bay is also a fantastic location for exploring local marine as the area offers some superb snorkeling as well as whale and dolphin watching opportunities.